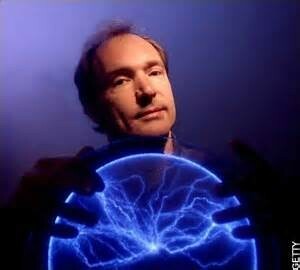 He was famous for inventing the world wide web, computing scientist. 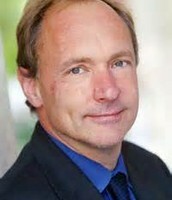 He lead the web team from 1989-1991. 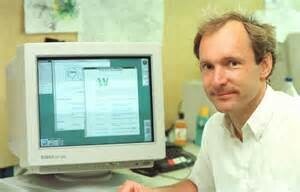 He was also a software engineer, later in his life he sadly committed suicide. 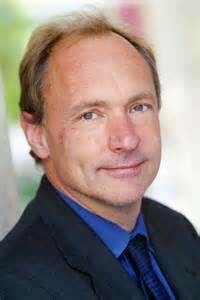 He was born on the 8 June 1955 in London.